I currently advise the Hispanic Latino Student Union, an organization in which I was a member of as an undergraduate student at UNI. To be on the other side of the table, with advising the student organization, I feel great pride in knowing that our organization is going strong. 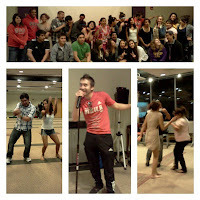 In February of this year, the organization celebrated 40 years of being on campus. As a product of the Civil Rights Movement, this organization holds a great historical significance at our predominantly White institution, and one that I want my students to hold close to their heart. 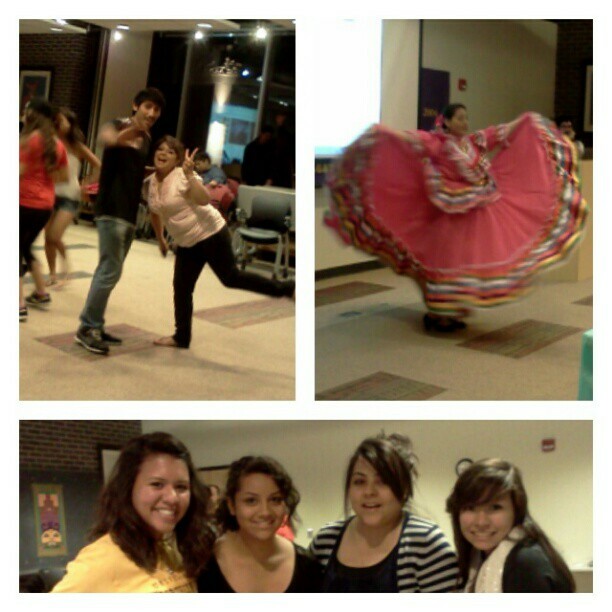 Currently, the students are celebrating Hispanic Heritage Month with a variety of great activities. 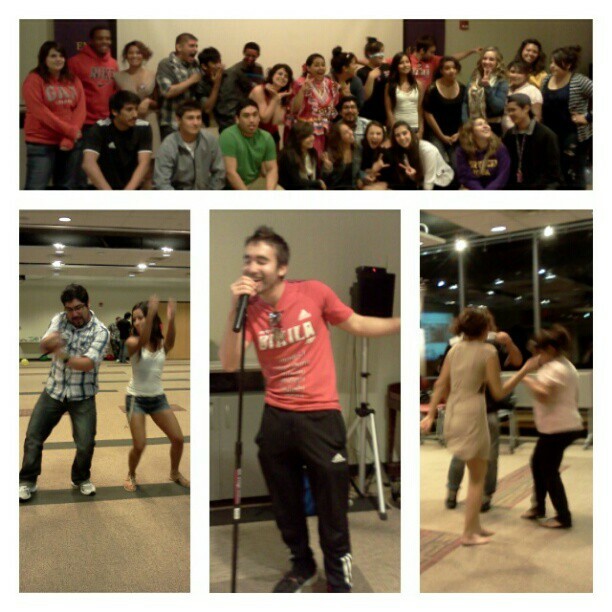 We hosted a Movie Night two weeks ago hosting the film “Under the Same Moon” (Bajo la misma luna). It touched on a family who was separated by immigration and the sacrifices made to achieve the American Dream—to which the students discussed afterwards about opportunity, security, and progress. The week after the students held a soccer (fútbol) tournament. Soccer is quite the popular sport in Latin America. They invited their friends from the International Student Association, and the game was on! Last week they hosted a dinner during Family Weekend. It was nice to celebrate with my students’ families and learn more about family recipes of the dishes the students’ cooked. This week, my department (Center for Multicultural Education) is hosting Latina journalist Cathy Areu, and the students from HLSU will be co-hosting with us. The students have been busy preparing for their last major event this festive month which will be a Quinceañera Party. In many Latino cultures, when a girl turns 15, she is considered a young woman. Just as in America where we host Sweet 16 parties and debutante balls, the Quinceañera is full of lavish dresses and celebrating womanhood. The students will be showcasing some of the different Quinceañera traditions from various countries. One major idea I want to expose my students to is that there are numerous Latino cultures out there. The majority of the students in my group are of Mexican heritage. Those who are biracial or are of other Latino backgrounds don’t have much of an opportunity to let their traditions shine. During a conversation with the President of the student organization, I told him that at their events they should explain the importance of Hispanic Heritage Month. He responded that “We need to understand why it’s important first before we tell other people”. It was a stunning thought, and very mature for him to admit that he did not know how big this was. And maybe it’s a generational thing that’s occurring since I was in school. Maybe our organization needs to refocus its attention on more cultural specific events. Maybe I’m not setting a good example for them. Maybe I just don’t understand why this is happening. I’ve always been proud of my culture, and thanks to my parents, I was exposed to it from an early age. I love sharing my Puerto Rican heritage with others, and I want all my students to be able to share that part of themselves with others. So for this Hispanic Heritage Month posting, I leave you with this video of one of my favorite artists, Marc Anthony and what may well be Puerto Rico’s second national anthem, “Preciosa”. Let that flag wave!